According to the Environmental Protection Agency (EPA), the average American spends 93% of their life indoors. That’s about 87% of their time inside commercial buildings (factories, schools, homes, medical facilities, airports, etc.) then another 6% of their life in automobiles. That means where we work and play has to be always be a great environment—well maintained, comfortable, and operational. 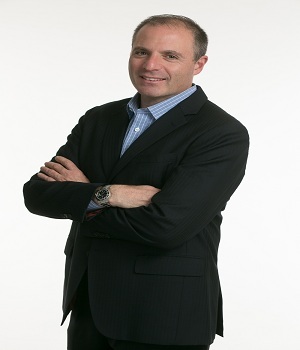 Enter Scott Salmirs the President and CEO of ABM, a visionary leader guiding one of the largest, publicly held, facility services providers in the United States. When Scott took over as CEO April of 2015, he redefined the purpose of the business —To take care of the people, places and spaces that matter to you. At the core this is what ABM has always done but it was critical to articulate it so it was clearly understood by all the company’s stakeholders—clients, employees, local communities and shareholders. 130,000 employees with a purpose such as this creates a powerful reason for being. Everything ABM does is based upon that single foundation, whether it’s supporting a corporate office, a data center, a nuclear facility, a manufacturing plant, a university, a hospital, an airport terminal, or a fleet of planes. Scott has driven a fundamental shift in the business through several key initiatives including introducing a new strategy called 2020 Vision, which realigns the company’s go-to-market strategy focus. He also concentrated on driving operational improvements in ABM’s business including centralized procurement, standard process across 10,000+ clients, and a focus on safety.
" According to Scott, in order to understand the client’s business and help solve problems, being a good service provider isn’t enough as clients want a solutions provider, a partner. 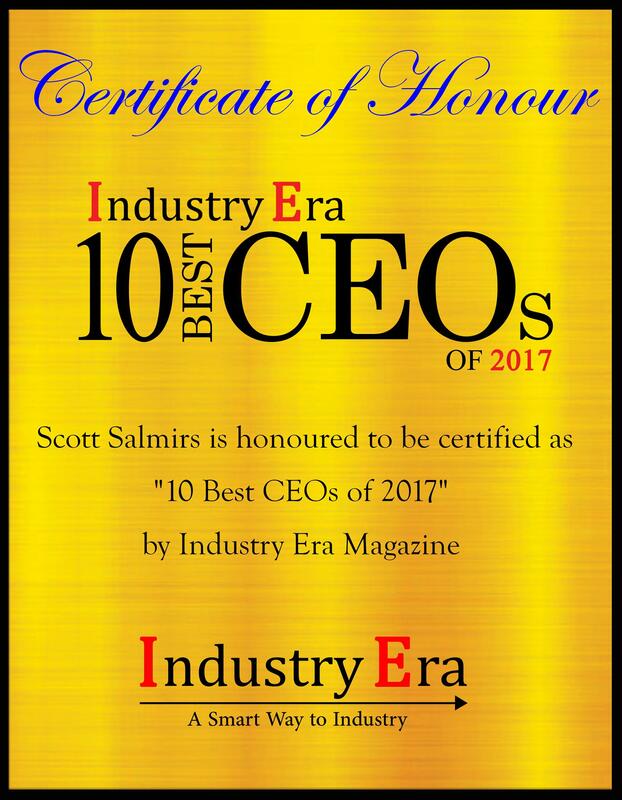 Scott redefined the company to understand the industry needs; bring technology to bear along with well-trained people who could offer excellence in service." 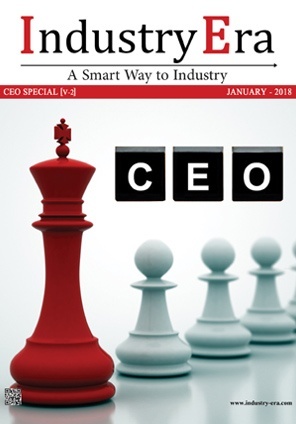 This began under Scott’s leadership and today ABM is staffing teams with high-performing talent and investing in tools such as the Tag Pricer mobile app to facilitate the processing of additional work orders, or what the company refers to as tags, enhancing efficiencies by reducing processing time. This leads to better project management and increases client satisfaction that will ultimately lead to greater client retention. Scott is focused on establishing a business for long-term growth. To do that, you have to ensure that you offer a wide breadth of services. Scott has looked at this for each industry they serve. For instance, in the education sector, Scott drove the largest acquisition in ABM’s history acquiring a company called GCA Services. The transaction made ABM the largest full-service provider for both K-12 and higher education. ABM can now manage everything from custodial work, to updating the old electrical and engineering in the building, to supporting HVAC and overall infrastructure upgrades at schools. This goes for all the industries ABM serves including aviation, corporate real estate, healthcare, and technology & manufacturing. Part of Scott’s strength is his deep desire to lead by example. For instance, he recently transitioned all of ABM’s main offices across the country to an open floor plan to support improved collaboration within the organization. While many companies have adopted this concept the difference at ABM is that Scott also sits in the middle of the floor at a normal-sized desk in an open room as do all the members of the executive team. Scott also initiated a new focus on philanthropy under a program called ABMCares. The company has employees and clients in thousands of towns and cities across the country. Scott wanted to empower those who support their local communities by encouraging employees to donate time and resources toward any charity they choose, instead of having the company make larger donations to one or two charities. ABM will match the donation and provide donations based on how much time an employee donates to their charity. All of these efforts have established a unique culture for ABM, and that has driven the company to adopt a new mission: Make a difference, every person, every day. This mission is about both the big and the little things. Whether it’s greeting people with a smile, or going the extra mile to help a passenger find a lost wallet, or making sure that clients can get the support they need to recover from a natural disaster (such as the recent hurricanes in Houston, Florida, and Puerto Rico), make a difference is the company mantra for the positive impact ABM has every day and part of the identifiable change in the past several years. Under Scott’s leadership, the company is more determined than ever to be the clear choice for clients, employees, and shareholders. As Scott says, “I want people to feel that they are better for working at ABM. Better as people, better within their area of expertise, better overall. Even if they decide to ultimately not spend their entire career at ABM, I want them to feel working for ABM was the right decision, which enhanced and enriched their lives. ABM provides facility services that improve customer experiences and a long-lasting impression of your company and facility.